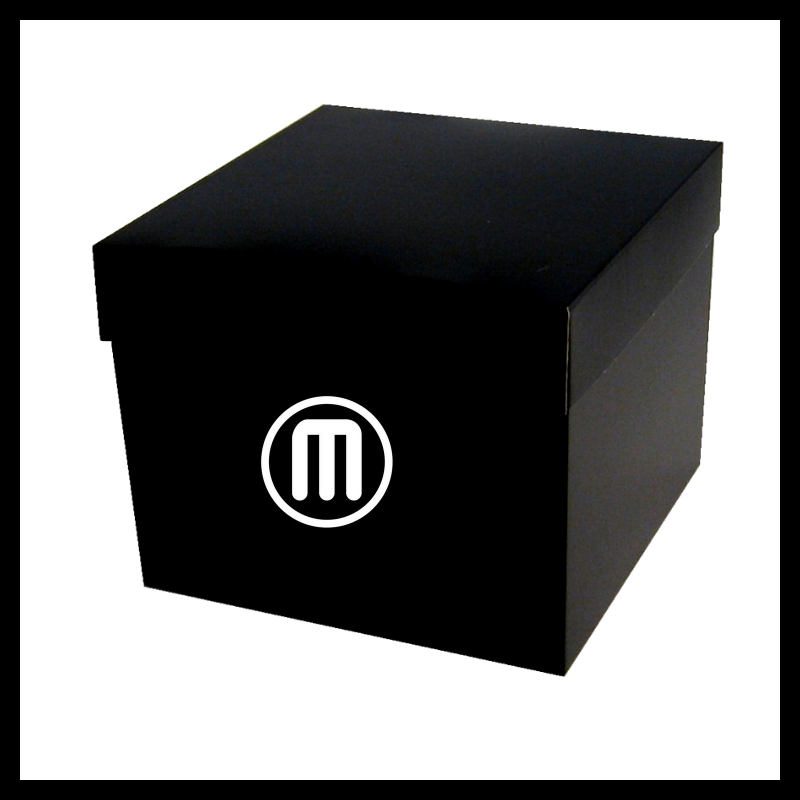 MakerBot, a subsidiary of Stratasys Ltd. (Nasdaq: SSYS), is a global leader in the 3D printing industry. MakerBot believes there’s an innovator in everyone, and so make the 3D printing tools that make your ideas matter. Founded in 2009 in Brooklyn, MakerBot offer the industry’s most reliable and easy-to-use desktop 3D printers. MakerBot solutions go beyond just hardware and software, and include hundreds of lesson plans for educators, unrivaled Brooklyn-based and locally based support experts, and Thingiverse – the world’s largest 3D printing file library and community. in January 2014, MakerBot launched the MakerBot Z18 3D Printer, a revolution then, it is still a market leader. With the Z18 today, engineers can 3D print parts, jigs, fixtures with 1.7x bigger build volume than the next largest competitor. With innovative design features like the Smart Extruder+, Designers can now 3D print in PLA or Tough™ which is 2x stronger than ABS and more elastic, enabling drilling, tapping, snap fits and living hinges. The Z18 3D Prints with 1.2x faster print times than its competitors with little operational intervention. No leveling or tinkering, just BIG prints! This innovation: the MakerBot Replicator+ was re-engineered and tested to provide improved performance—it delivered faster, easier, and more reliable printing with a bigger build volume The Replicator+ featured an improved gantry and Z-stage through stiffer materials and sturdier construction for consistent and predictable printing. MakerBot’s new 3D printer went through extensive printer and subsystem testing of 380,000+ hours across multiple facilities over the course of development to help ensure reliable, high quality performance. During this process, MakerBot worked closely with Stratasys to implement new, consistent procedures for enhanced print quality, product lifetime testing, and for validating test results. The new MakerBot Replicator+ was both faster and quieter than their predecessors and featured larger build volumes for printing bigger models or more prints at one time. 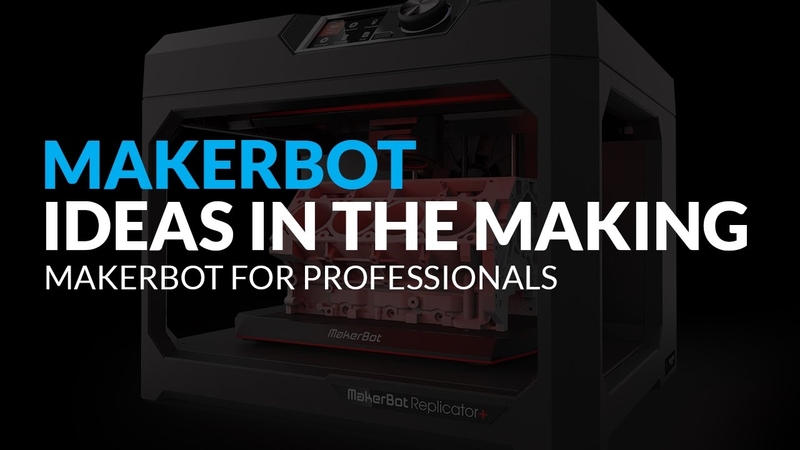 The MakerBot Replicator+ was approximately 30 percent faster, has a 25 percent larger build volume, and is 27 percent quieter than the previous device which it replaced. It was at this time that MakerBot also launched the new material Tough™. Simultaneously, they launched new control software called MakerBot Print. MakerBot Print software helped streamline the 3D printing experience for any workflow. Native CAD Support, for example, it allows users to easily import common (25+) CAD files and assemblies. This new feature eliminates the need for STL files and can result in significant time savings by reducing the number of files the user needs to manage and mundane steps for each iteration. Users could now even organize 3D files and multiple build plates into projects and easily email project files as attachments to collaborate with others.